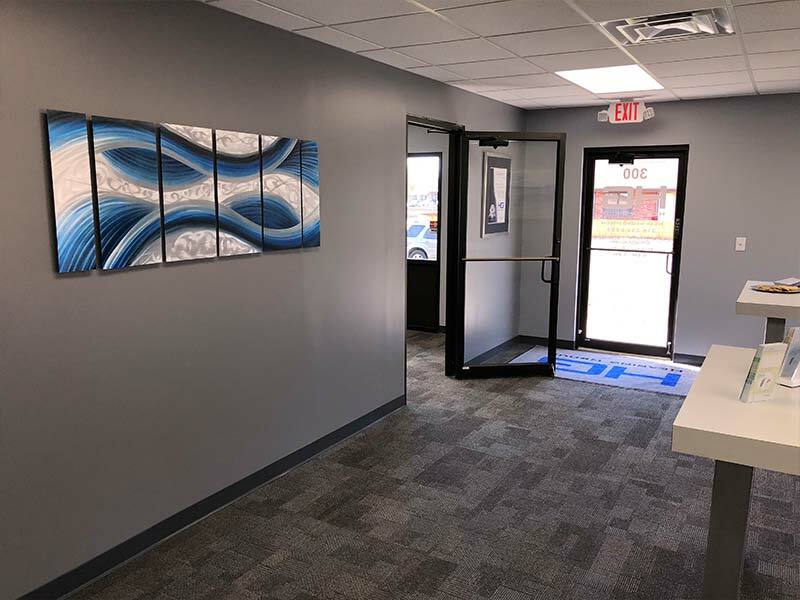 Hearing Aid Center Derby, KS | Take Our 1 Week Test Drive. It's Free! Are you looking for, Hearing Aids Derby, KS? 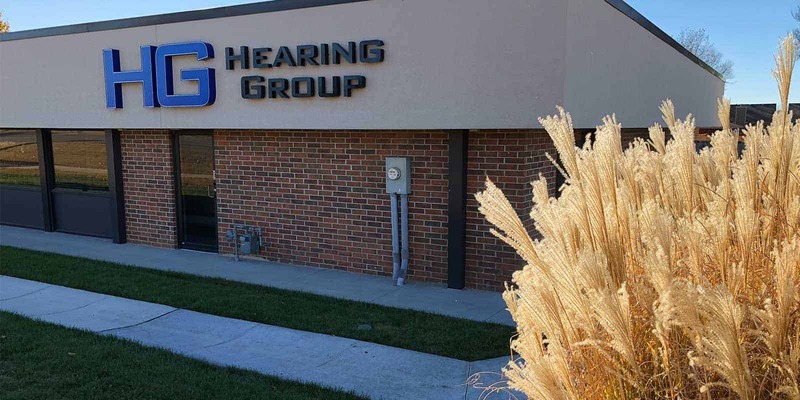 Look no further because Hearing Group offers state of the art hearing aids from a variety of manufacturers. We also offer free hearing test and hearing aid trials so you can try it before you buy it. 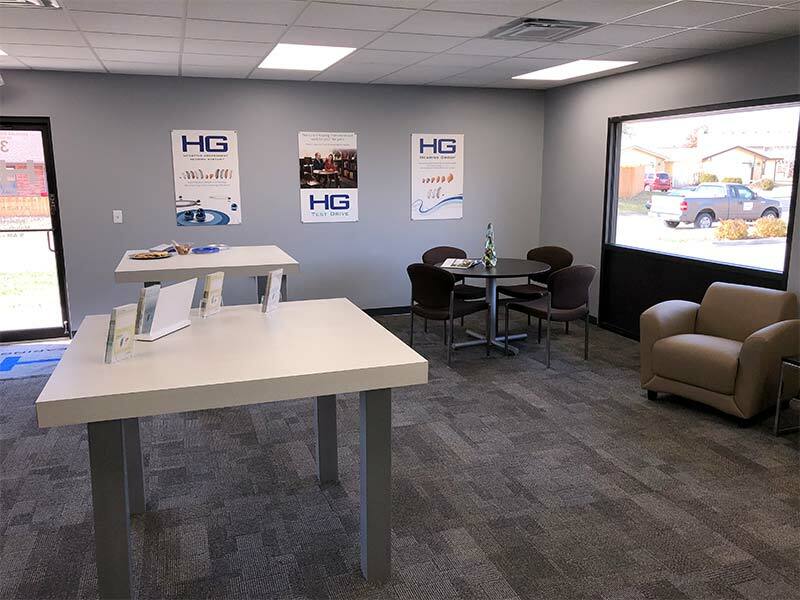 Consequently, we find our patients love our HG test drive. 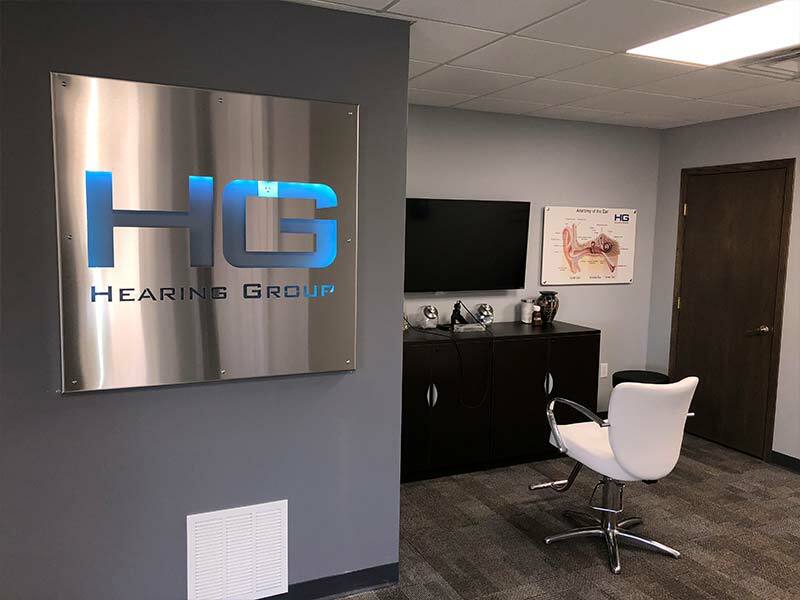 In addition, Hearing Group also offers repairs and adjustments on most makes and models, hence making us a logical choice for your hearing needs. “Very personable, not pushy at all. Went in looking for a part for my husband's hearing aid that is over 11 year's old and they were able to fix right in the office. Will be going back! 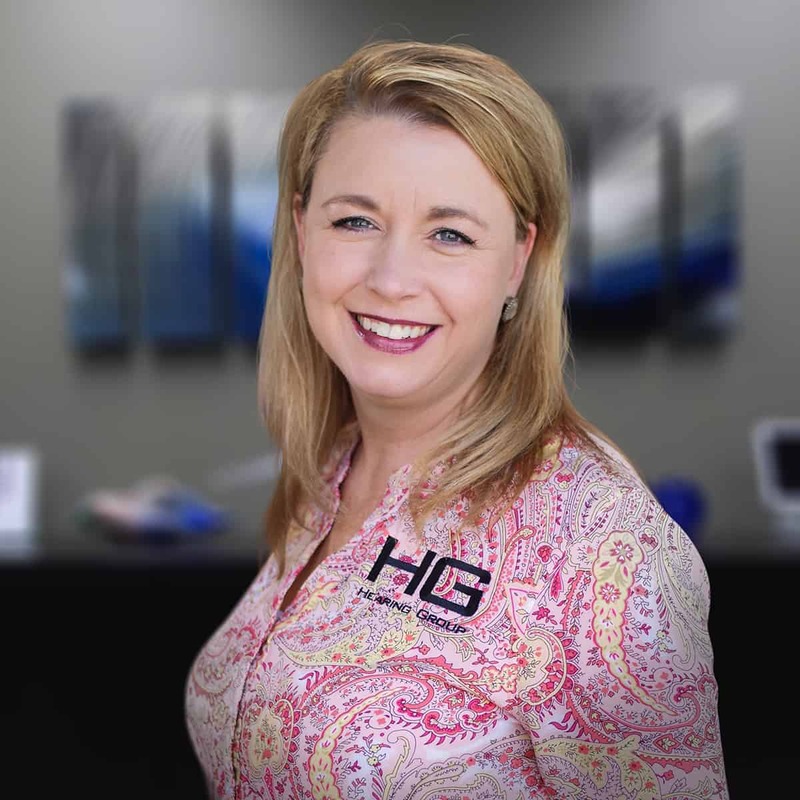 I have been in the hearing aid industry since 1998, actively practicing in the Central Kansas and Oklahoma areas, licensed to fit and dispense hearing aids in three states; Kansas, Oklahoma, and Nebraska. 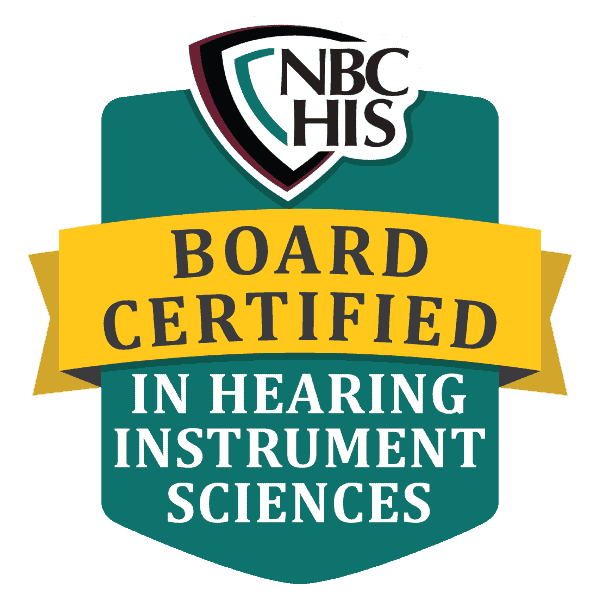 Afterward, I continued to pursue a higher level of certification by taking the National Competency Exam and received my Board Certification in Hearing Instrument Sciences. I am also a qualified member of the International Hearing Society. After 15+ years of helping to build a very successful string of practices, I decided to extend my expertise into my own practices. I do this with a passion to offer patients the best hearing aid fitting practices that I have learned from over all the years. My goal is to educate patients about hearing loss and hearing aids; taking the time to explain every step of the way. Our patients love that they come first in our practice! What is a FLEX Certified Professional? 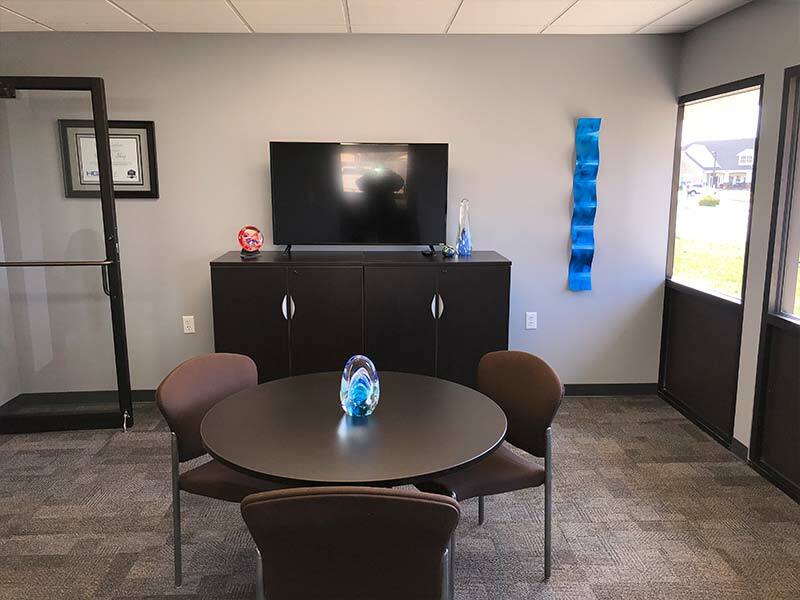 FLEX Certification is a distinct honor that is only bestowed among Hearing Professionals that adhere to high standards by placing patients first using the FLEX philosophy and programming by Unitron, a premier hearing instrument manufacturer. The FLEX process allows the patient to try hearing technology and upon return the “Log It All” software shows which technology is best suited for one’s lifestyle. It’s truly the best way to see which technology is best for each patients lifestyle. Don’t leave your hearing to chance, come in and experience FLEX for yourself. It will be the best decision you ever made for your hearing! First of all, let me say, I am an experienced hearing instrument user. Therefore, having a hearing loss and relying on hearing instruments for understanding speech has made me empathetic to the feelings of my patients. 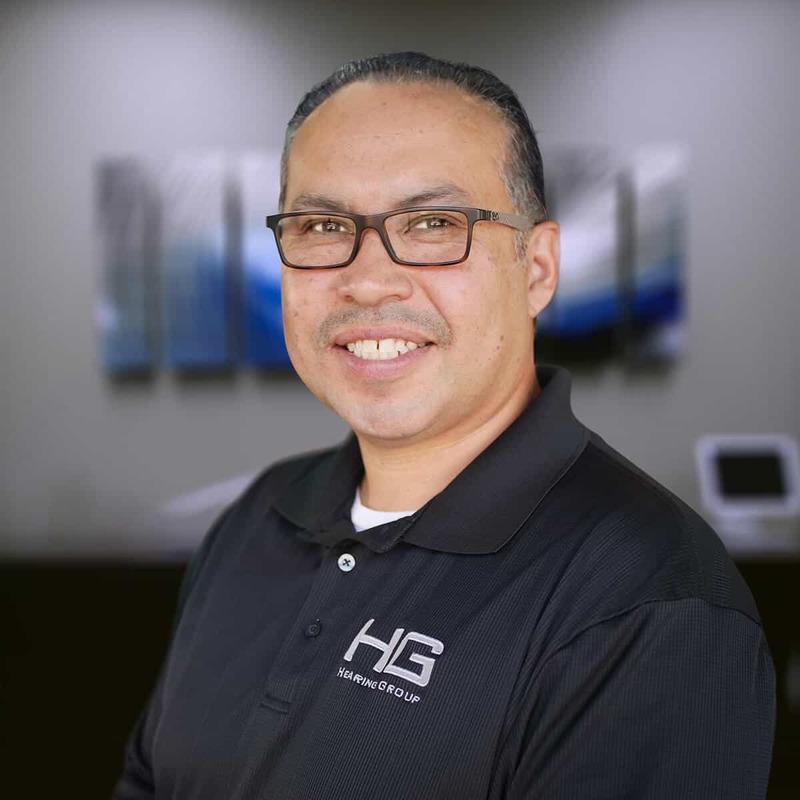 So, I can truly relate to the patient’s needs and challenges making me an excellent choice as your hearing instrument provider. Therefore, after many years of offering to support my husband, Jesse, as he helped build a very successful string of practices, I decided to extend my expertise into our own practices as well. 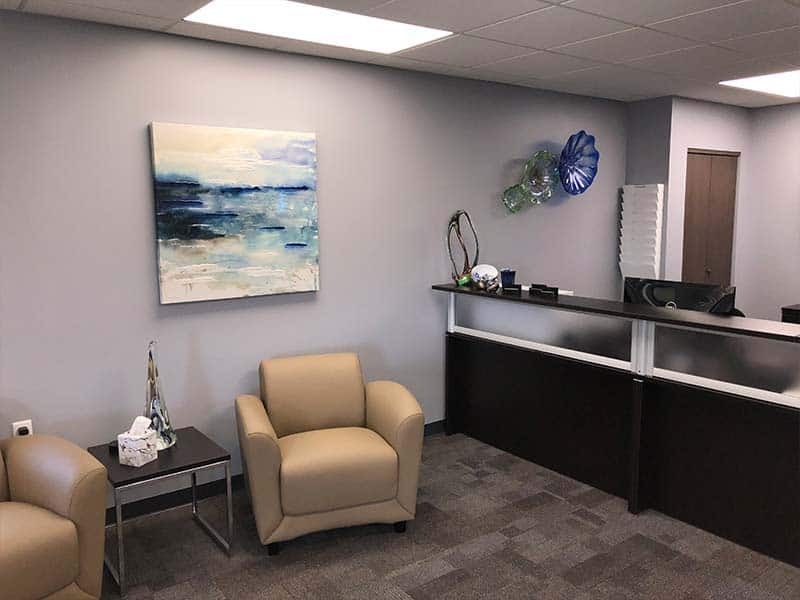 As a result, I do this with a passion to offer patients the best hearing instrument fitting practices and finally the best patient experience possible. 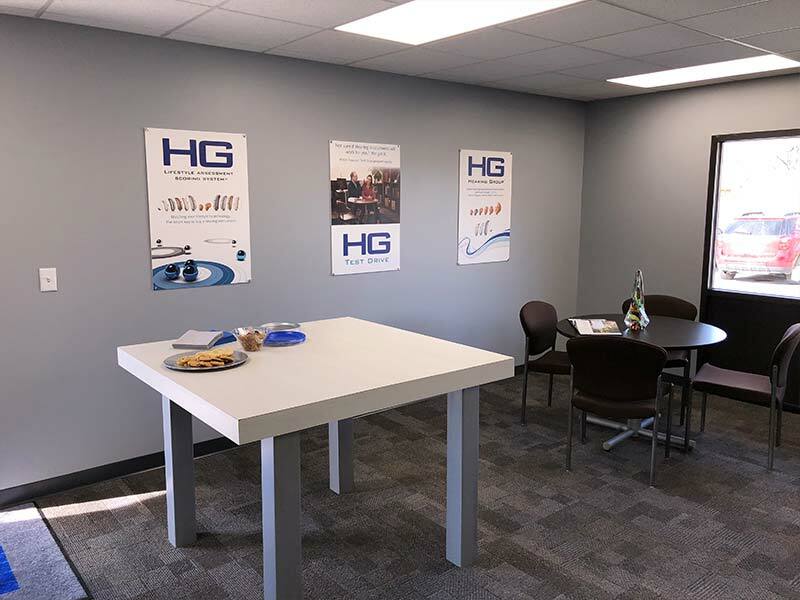 Our goals are to educate patients about hearing loss and hearing instruments; taking the time to explain every step of the way. Therefore, our HG patients love that they come first in our practices!